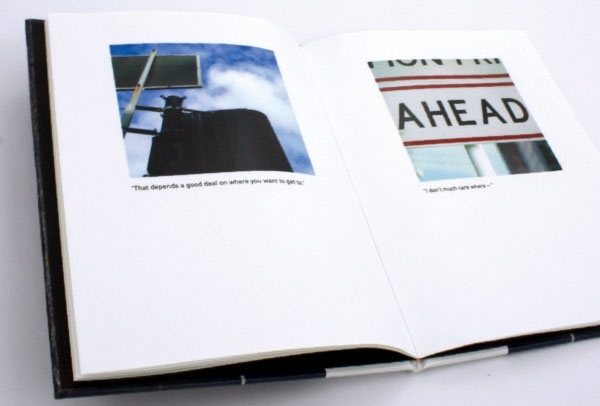 By crossing the disciplines of graphic design and stage improvisation this body of work documents a diverse range of explorations of an everyday subject – the messages presented by road signage. 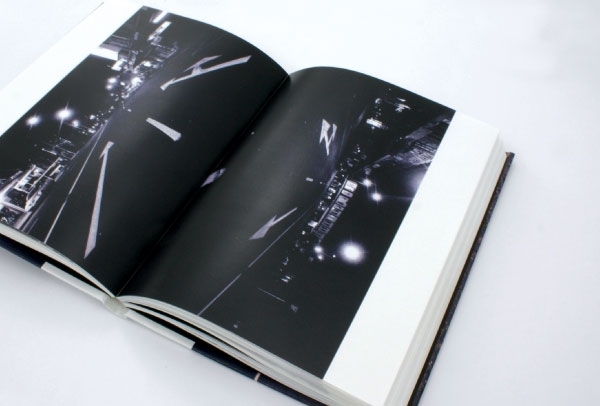 The work consists of visual experiments that provoke a questioning of how sign systems can be subverted. 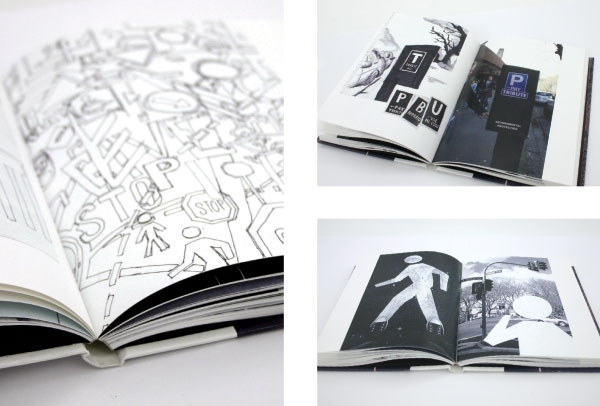 Through the use of design, photography, typography and theatrical improvisation a broad collection of work was created. The result of which is essentially the documentation of an exploration. 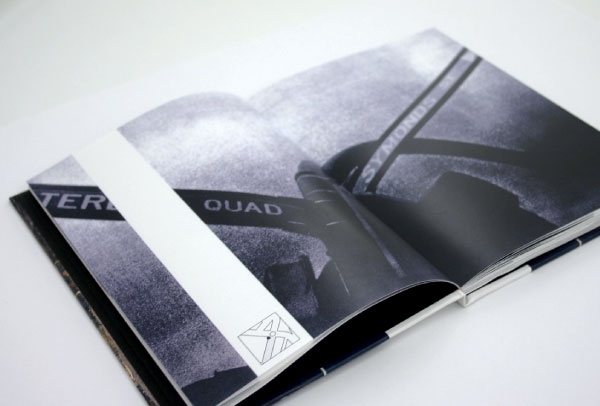 Six volumes were created, each with specifi c aims and all presenting the viewer with a different visual or conceptual perspective on signage and it’s relationship to graphic design. 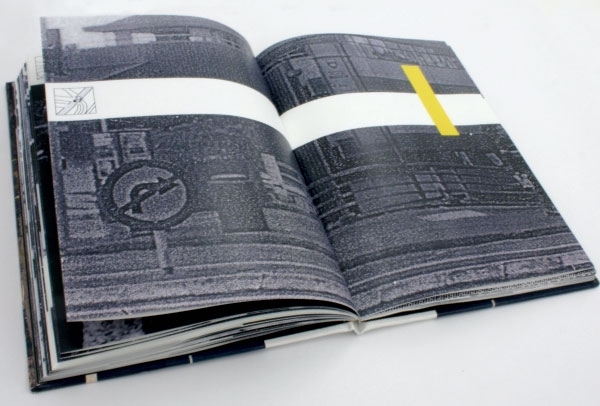 These six volumes – including children’s books illustrated with street photography, a narrative of photocopied photography and a stock image catalogue inspired by street parking (parking tickets included) – were packaged with an explanation of their aim at the beginning of each book. The final volume, a raw film, explores not just taking a target audience’s point of view, but the concept of a designer taking the subject’s point of view. 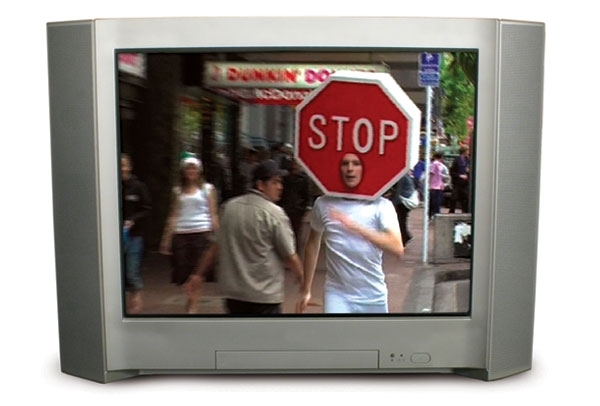 Created for exhibition display the piece tests an audience’s patience, and pokes fun both at subject and designer, it also shows the different emotions a personified stop sign experiences. 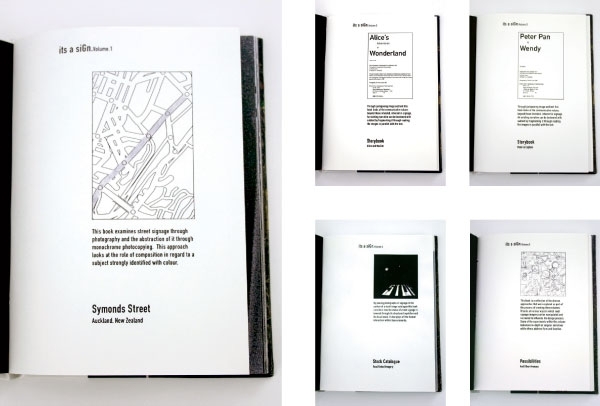 The type developed for the covers and triptych is based on road markings. 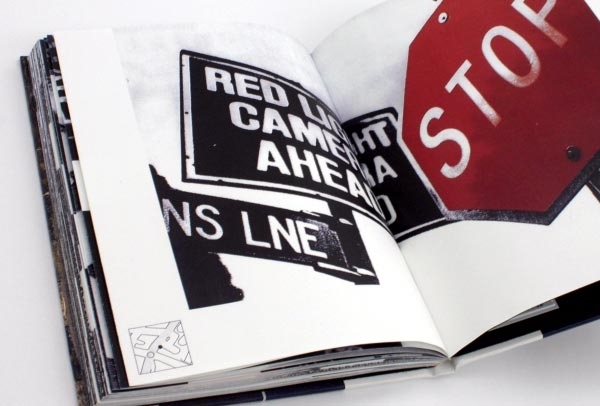 The title of the body of work is at first encoded in these marks as viewers see road signage not letter forms. Interacting with the work allows them to decode this and finally see that “it’s a siGn”.